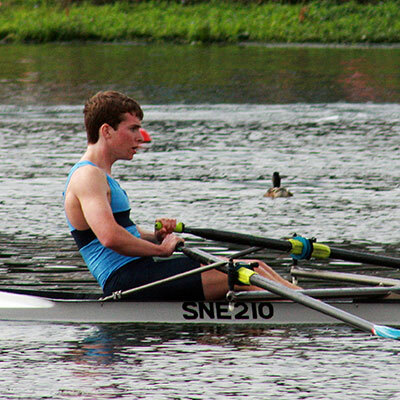 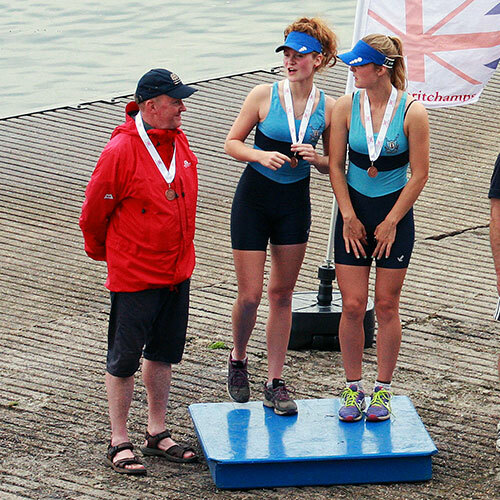 Great result for St Neots Rowing Club’s Juniors at the 2014 British Rowing Senior Championships. 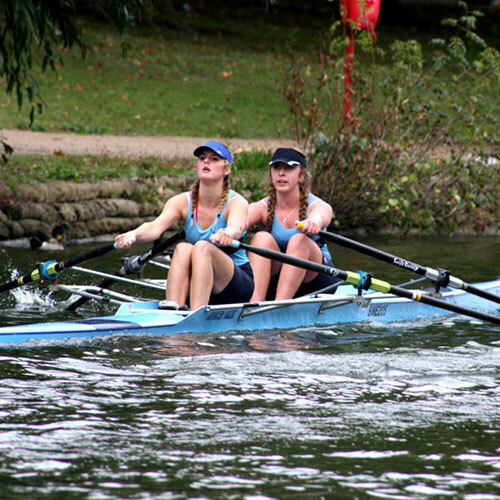 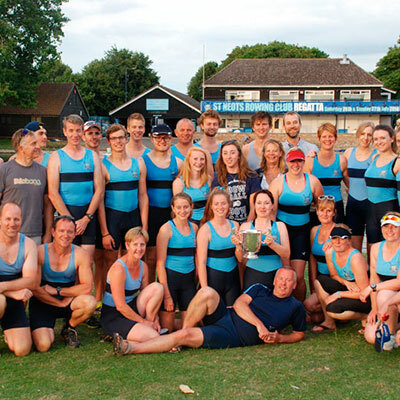 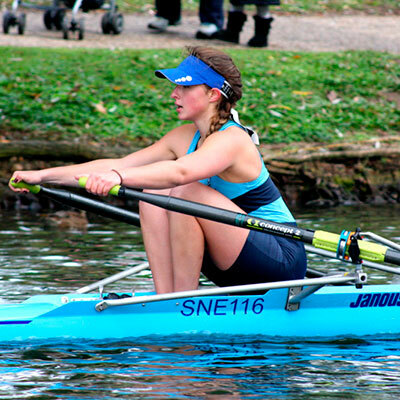 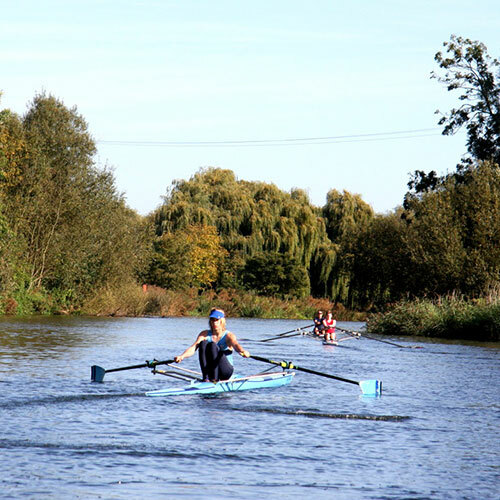 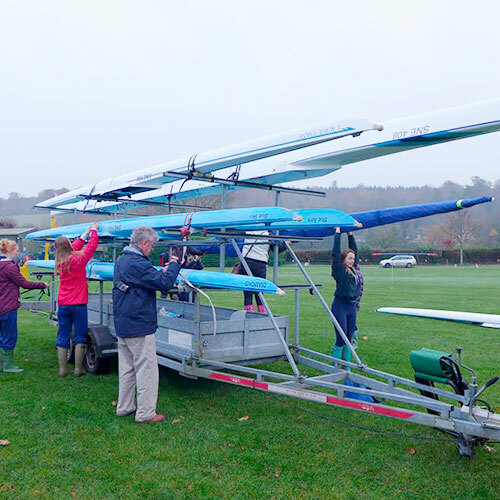 St Neots Juniors experienced yet another successful British National Championships last weekend, securing three medal winning boats. 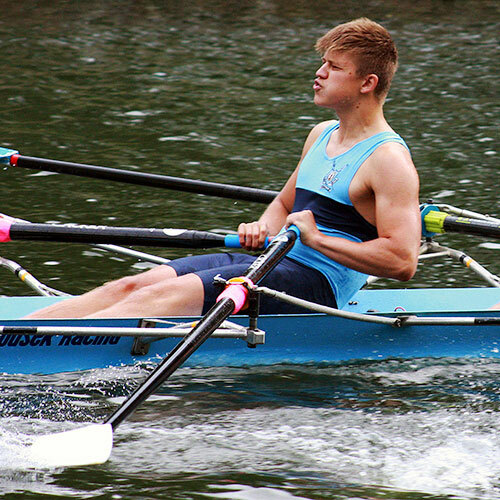 Out of seven entries, two of them composite with other clubs, five made the A Final. 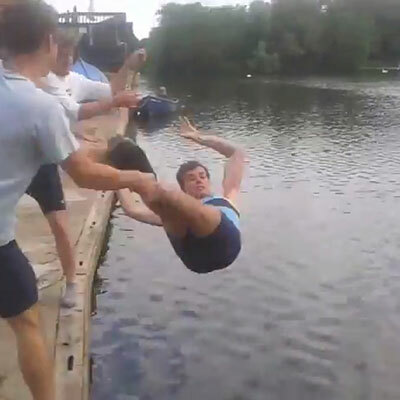 One of our juniors, Adrian lost his novice status in June at Star Regatta so he got the customary dunking in the river.